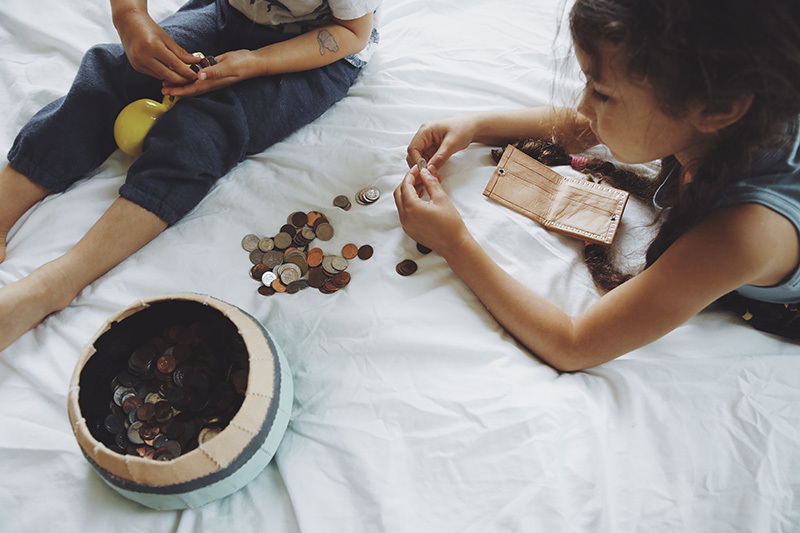 Money can be a loaded topic for so many adults, and, of course, some of that discomfort can stem from how one was taught about money as a child. 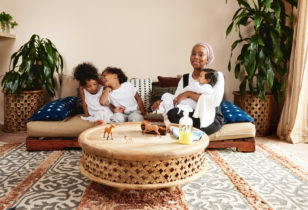 However, Tia Ross and Kris Miller, activists for women’s financial rights and the founders of Legacy Shifters, argue that there are little steps you can take to assure that your kids have healthy attitudes around money. Budgets seem abstract until they are made visual. Show your kids your own monthly budget for the household. It is best if this is visual (example: a graph or an excel sheet are perfect! If you don’t have a monthly budget for the household, make one together!). Show them the line items of what it takes to run a household financially (utility bills, rent, insurance, food, even keeping up the decor). 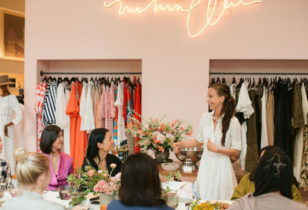 Together you can brainstorm creative ideas for budgeting and contributing to the bottom line of the household. Your child may be too young for an official “job” but that doesn’t mean they are too young for other entrepreneurial endeavors. Help your child brainstorm different ways to save and collect money. For example, raking a neighbor’s leaves, babysitting, collecting and returning specific recyclable items, starting a lemonade stand, etc. Challenge your children to come up with a plan to purchase the next toy, clothing item, or gadget they want. Have them figure out exactly how much money they will need, how they can earn the money, and how long it will take them to earn it. For example, they could sell their old toys to a buy-back company and use that money toward something new. As adults, we know life is all about delayed gratification. Especially when it comes to money. Kids are used to instant gratification. If they want an item, they want it NOW. If this sounds like your child, you might want to start slowing down the spending in order to teach them patience. Have them come up with ways to save in order to get the item and set timelines. Also, lead by example. When parents personally don’t have money for something, pay attention to your choice of words. For example, “We can purchase that item when it makes financial sense for us to do so. 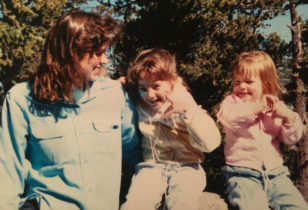 Let’s come up with a plan for when we will be able to purchase that.” We often tell our kids, “I am making a different choice to spend the money I have.” This empowers them to understand that we have money, maybe not the amount needed for the item they want, but we have it and we are making a different choice. It’s key to use empowering words of abundance and gratitude. When your child wants a new item, have them donate something first to a family in need. They can clean out their old toys, books, and clothes, and donate to find items they don’t use or want anymore. This reduces clutter and encourages charitable acts. With your child, choose a few categories for saving and budgeting (for example short-term savings, long-term savings, spending on everyday items, etc.). Get an old coffee can for each category and write the category name on the front. (For fun, your child can decorate the coffee cans and include pictures of what he or she wants to buy with the money. For example, the short-term savings container might have a picture of a specific toy, while the long-term container might have a picture of a trip to Disneyland.) You may also want to help your child understand that some items will take longer than others to save for. Decide how much money will go into each account when your child receives money. Then, when your child receives money (either through allowance, a gift, work, etc.) put in the budgeted amount of cash. 9. Create A Family “Give-Back” Program. Pick a cause or non-profit that you are passionate about as a family, and set a goal with a plan to save and donate.